Issue #25, Tuesday August 15, 1995. 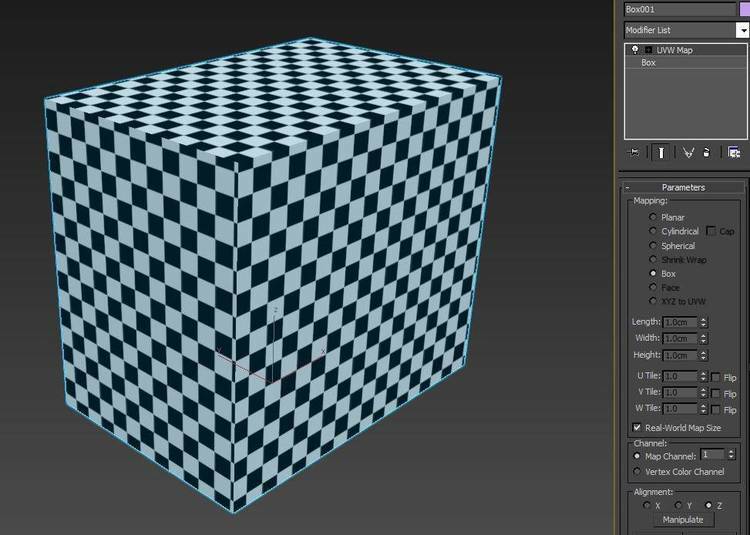 Tessellation Times #525 – newsletter for AutoDesk 3-D Studio. 525.02.01 - Catch the Wave(lets)! are totally independent. No companies or products are endorsed. confident enough to tell you to watch for reports right from the show. which you'll see in this and the next *Tess*. part of *3D Artist* and *Tess* that we have hired him as Technical Editor. first Siggraph reports are in this *Tess*. This week we are changing several aspects about how we produce *Tess*. down on repetitious stuff in both versions. online, we are introducing with this *Tess* some buttons and icons. Another change is that we are moving *Tess*'s publication date to Tuesday. issue) when all is done. stuff from Siggraph. Watch the *Tess* NewsRoom for the most urgent items. was the main topic for a very large segment of Siggraph '95 attendees. any ground swelling around them. on Pentiums, and that was without piping it all through your phone line. Microsoft's booth, VRML was very present but just part of normal business. reporters an early version of its coming VRML tools. that conserving polygons may well become both an ethic and an art form. days later by his company, Worlds, Inc., in partnership with IBM. impact on how you work and play. See Rob Glidden's report in 525.02.01. Autodesk uses for what it did with 3D Studio Max for (only) Windows NT 3.51.
dubbed 4), and what Autodesk internally code-named "Jaguar." with motion capture (such as gymnastic moves). dance studios to tell your character where to hit the mark. almost infinite undo as well as new creative possibilities. free VRML conversion utility to registered owners." artist and computer will be to move right into the computer, so to speak. waving your hands about (fences "know" only to attach to fence posts, etc.). right shows what the demonstrator is seeing. The two red blurs are hand icons. [*see two articles in *3DA*#20*], but also facilitates lighting analysis. movement. Raytracing is available for refractions and reflections. realtime virtual set with ABC's *Common Sense* program with John Stossel. Caption: Castle interior by Agata & Andrzej Wojaczek, inspired by a B.
NT as the platform of choice for PC 3D. with new packaging, at $149 list, expecting a street price just under $100. That's last year's $795 program. is $499, upgrade $149, to ship in the Fall. Hash, Inc. announced just before Siggraph at $199 list [see TESS#524.05]. although commercially viable implementation remains an open issue. wrinkles of its skin, as the wavelet components. editing. When you edit the base shape, the wavelet detail naturally follows. coming into greater focus as each level in the wavelet set arrived. advocates are seeking a vehicle to test or demonstrate commercial viability. of PC graphics acceleration will probably be "Let's all talk Directly to HAL." developers will find the new Direct3D HAL more appealing than 3D-DDI. available for both Windows 95 and Windows NT. to ship shortly after the release of Windows 95. Extreme 3D as a major upgrade. visible spotlights, and networked cross-platform (Mac and PC) rendering.